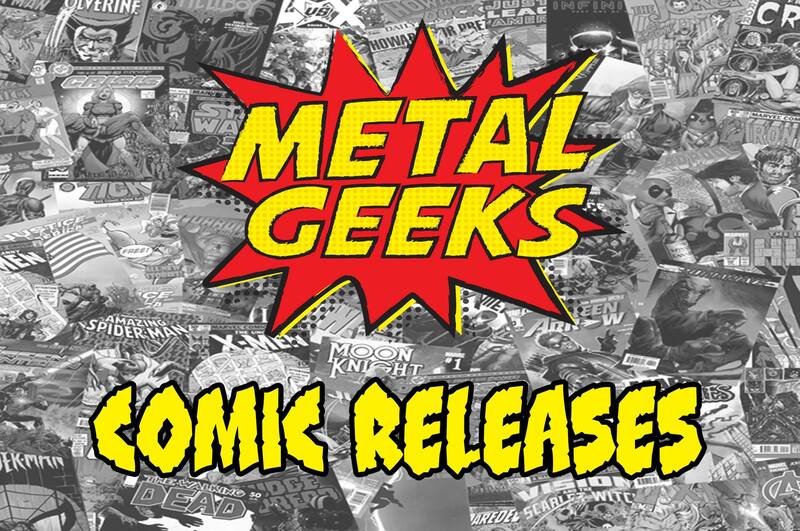 Dark Horse Comics | MSRcast and Metal Geeks Unite! 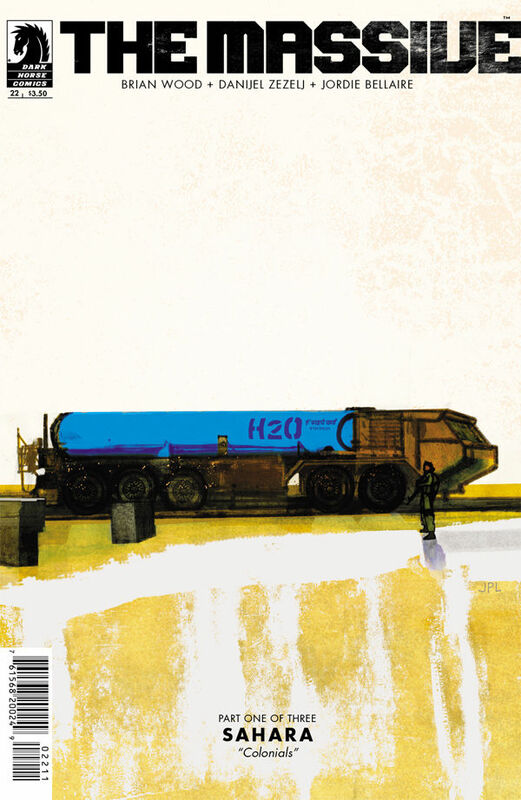 The Massive #22 (Brian Wood, Danijel Zezelj, Jordie Bellaire, J. P. Leon) Roaring across North Africa, a five-mile-long convoy of water trucks represents life for millions of people. Local soldiers sign on as security, and it’s a high-risk job to repel pirates, saboteurs, and well-armed warlords in 120-degree heat. So why is Mary here? 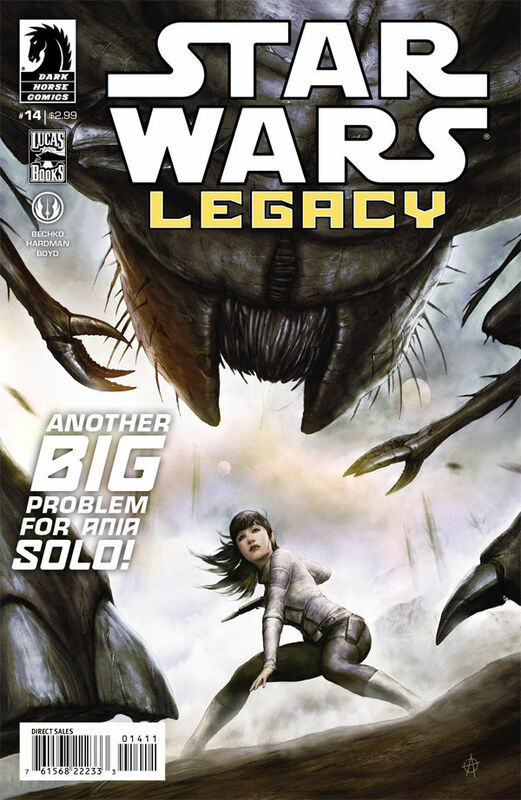 Star Wars Legacy II #14 (Corinna Bechko, Gabriel Hardman, Gabriel Hardman, Jordan Boyd, Agustin Alessio) A look into Ania Solo’s prison-camp past reveals a secret connection to the brutal bounty hunter who is desperate to bring her to justice-dead, not alive! But bounty hunters are only part of Ania’s problems! 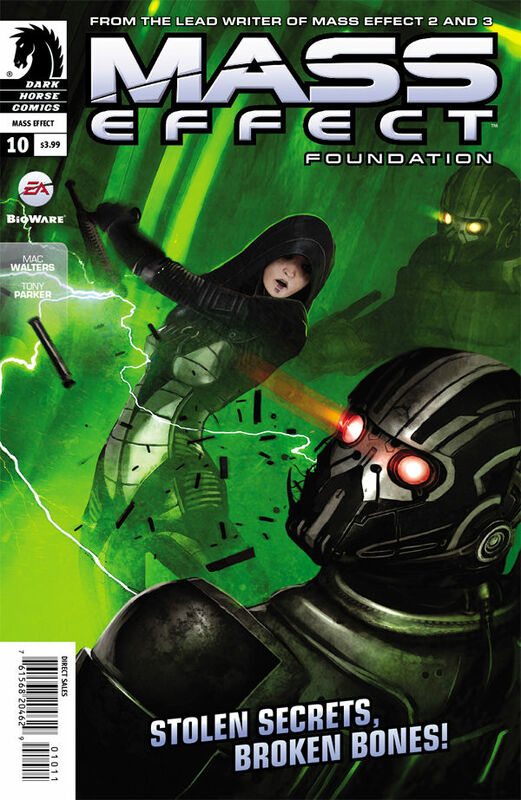 Mass Effect: Foundation #10 (Mac Walters, Tony Parker, Michael Atiyeh, Benjamin Carré) Before joining Shepard, master thief Kasumi Goto was known as the most skilled burglar in populated space. Witness her early adventures as she pilfers from the galaxy’s most elite-and most dangerous! 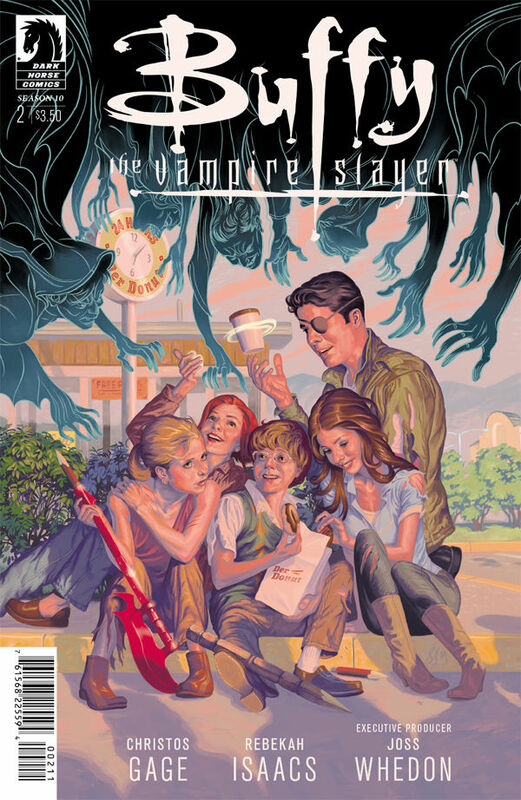 Buffy the Vampire Slayer: Season Ten #2 (Christos Gage, Rebekah Isaacs, Dan Jackson, Steve Morris) The Scoobies are back-including li’l Giles! Revelations about a new kind of vampire menace and the blank Vampyr book have only just begun. Everyone has a job to do, and for Buffy, it’s treading the road of past relationships! Lucky girl . . . 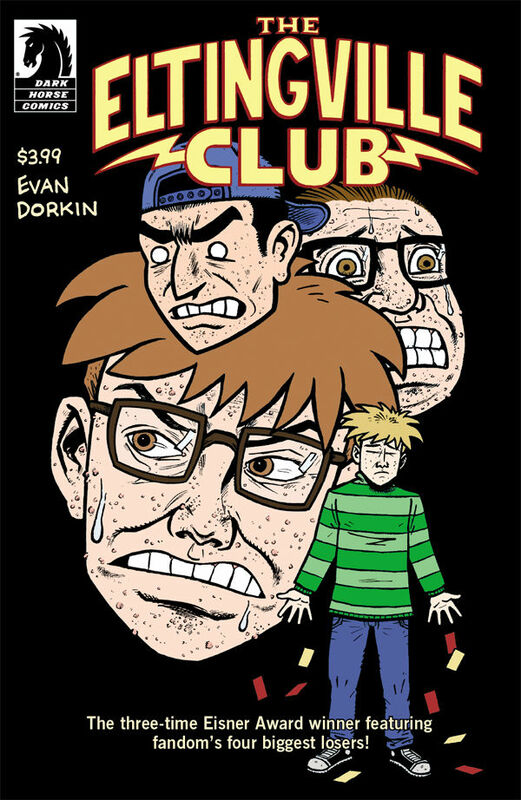 The Eltingville Club #1 (Evan Dorkin) After twenty years, three Eisner Awards, and a smattering of hate mail, the Eltingville Comic Book, Science-Fiction, Fantasy, Horror, and Role-Playing Club is finally breaking up. When Bill’s dream job in a comic shop turns into a nightmare for the club, more than bridges and membership cards are burned in a fiery, fan-tastic finale! 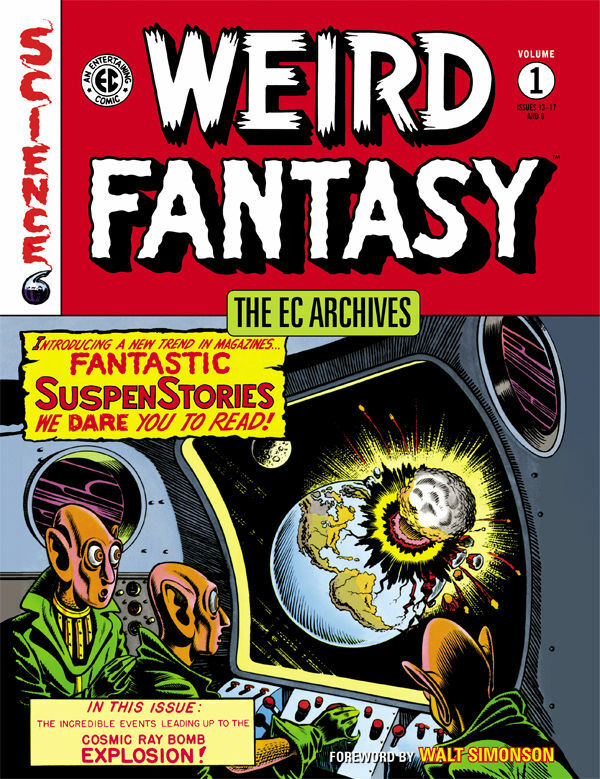 The EC Archives: Weird Fantasy Volume 1 Hard Cover – Weird Fantasy Volume 1 touches down at Dark Horse Comics! Fully remastered in magnificent digital color, this otherworldly volume includes twenty-four extraterrestrial tales from a stellar collection of writers and artists-Bill Gaines, Al Feldstein, Harry Harrison, Gardner Fox, Jack Kamen, Harvey Kurtzman, and Wally Wood! 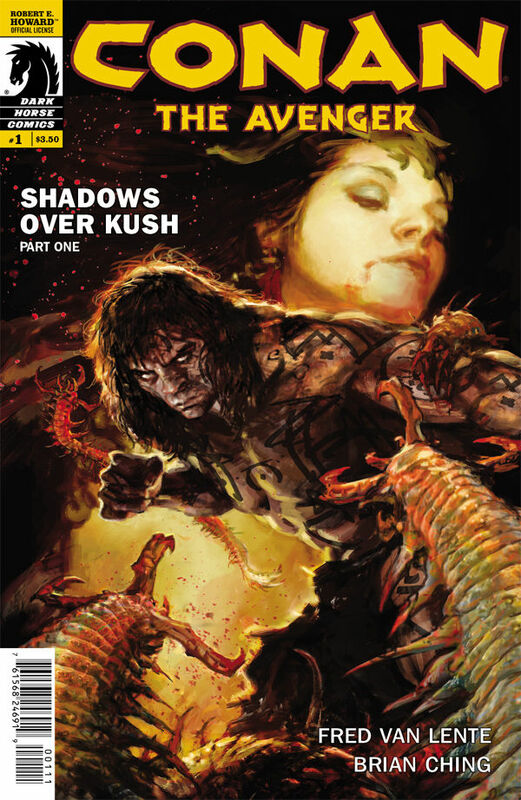 Collects Weird Fantasy issues #13ñ#17 and #6, in full color! 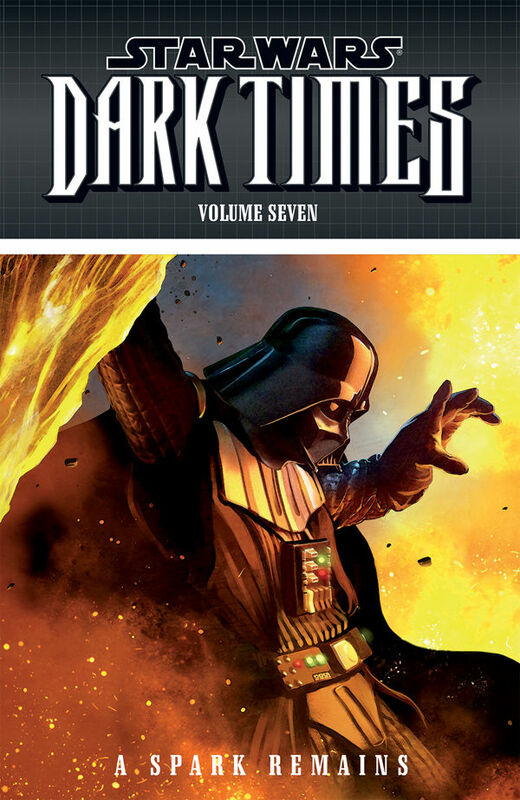 Star Wars: Dark Times TPB Volume 7 A Spark Remains (Randy Stradley, Douglas Wheatley, Dan Jackson, Benjamin Carré) Together with their old friend Dass Jennir and a new Jedi acquaintance, the crew of the Uhumele is plotting to take down the Galactic Emperor’s second in command, Darth Vader! For this foolproof plan, they’ll be offering something the Dark Lord won’t be able to resist: Jedi. Collects Star Wars: Dark Times-A Spark Remains #1-#5. Tomb Raider #3 (Gail Simone, Nicolás Daniel Selma, Juan Gedeon, Michael Atiyeh, Ariel Olivetti) Lara Croft is on the hunt for the strange force that is terrorizing the survivors of the Endurance crew! 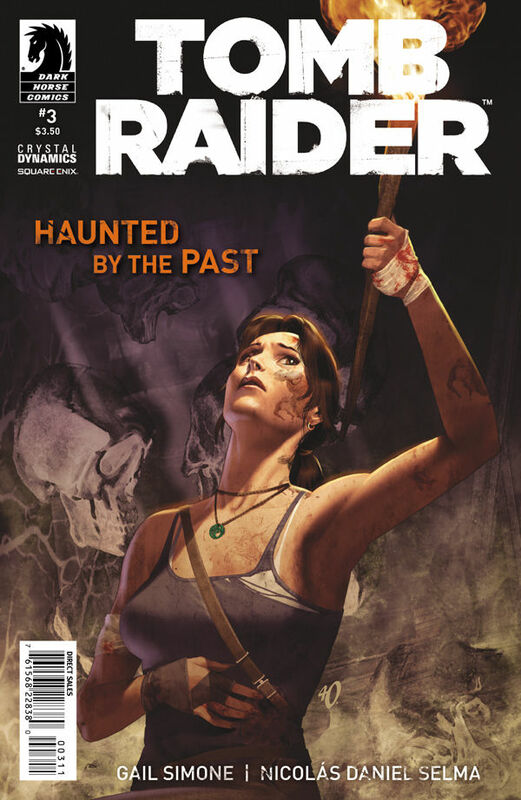 As ancient mythological creatures appear to wreak havoc on Lara, so too do the ghosts of her past! 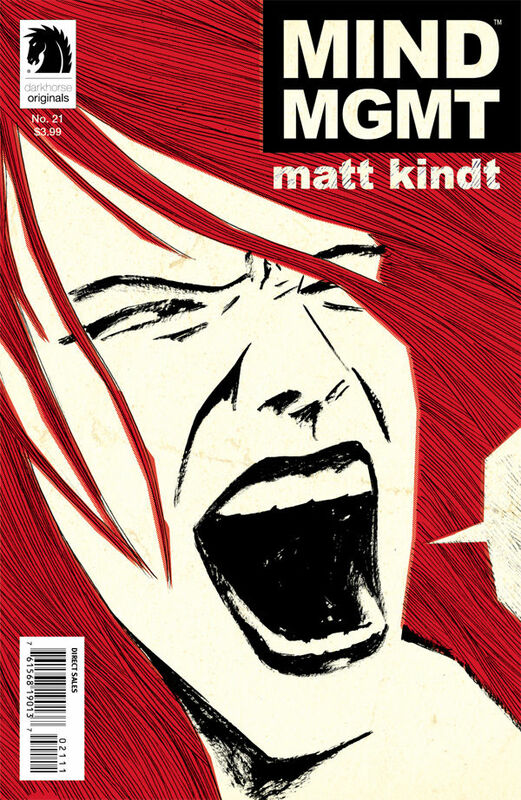 Mind MGMT #21 (Matt Kindt) MIND MGMT goes quiet this month in a special “silent” issue! But in a world of psychics and mind readers, silence screams louder than words! Star Wars Omnibus: Knights of the Old Republic Volume 3 TPB (John Jackson Miller, Ron Chan, Brian Ching, Bong Dazo, Andrea Mutti, Dean Zachary, Pierluigi Baldassini, Michael Atiyeh, Dan Scott) Free from the false charges against him, former Padawan Zayne Carrick discovers that one of his allies, Jarael, has been running from her past. Soon Zayne is caught in a web of sport dueling, slavery, an evil twin, an ancient society, and finally, the frontline of the Mandalorian Wars. 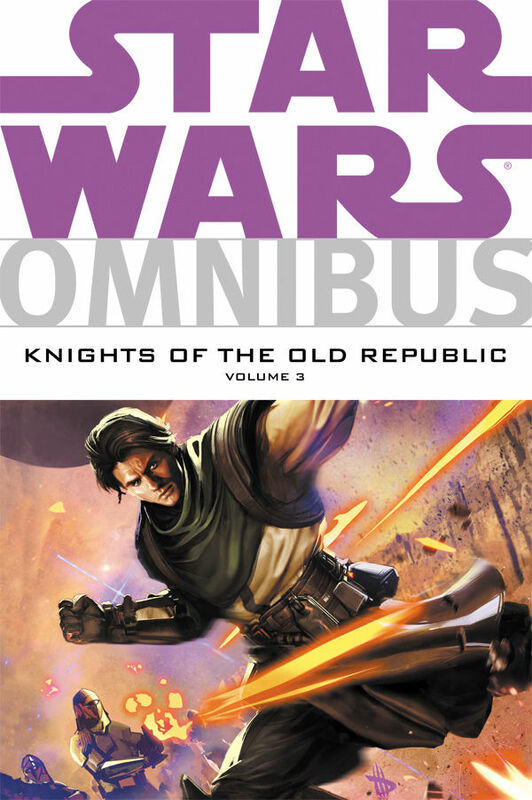 Collects Knights of the Old Republic #38-#50 and Knights of the Old Republic-War #1-#5 (part of volume 7 and volumes 8-10). 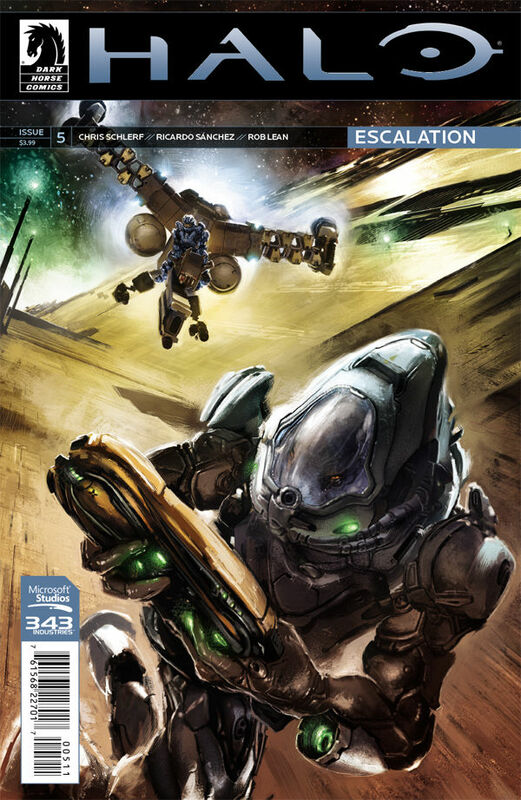 Halo: Escalation #5 (Chris Schlerf, Ricardo Sánchez, Rob Lean, Michael Atiyeh, Anthony Palumbo) Missing for thirty years, a legendary UNSC warship is discovered deep behind enemy lines. As Infinity plans a rescue mission, however, Admiral Hood’s past with the ship’s captain threatens to jeopardize the mission. The investigation into the UNSC saboteur continues as the journalist infiltrates an Elite holy land in search of answers. Conan the Avenger #1 (Fred Van Lente, Brian Ching, Michael Atiyeh, Iain McCaig) Nursing his broken heart, Conan drinks himself into a stupor in the troubled city of Shumballa-until a brazen act of thievery launches the Cimmerian into a wild hunt and a supernatural adventure! 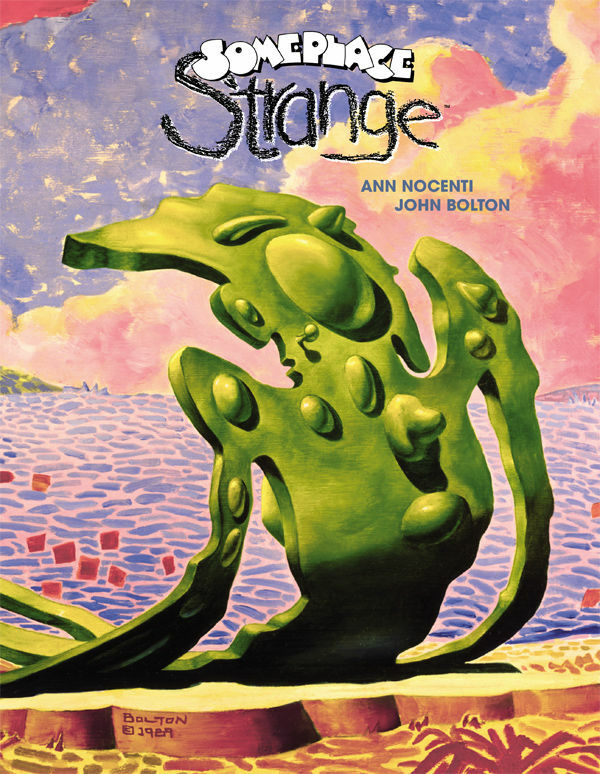 Someplace Strange – Hard Cover (Ann Nocenti, John Bolton) Two brothers, masters of childhood fantastical imagination, vow to kill the bogeyman, freeing the world from half-seen monsters hiding under beds and in dark basements. Along with art-punk nihilist Joy, they journey to a world of magic where ordinary rules no longer apply-and yet their fears, and the dangers they spawn, are as real as the waking world. 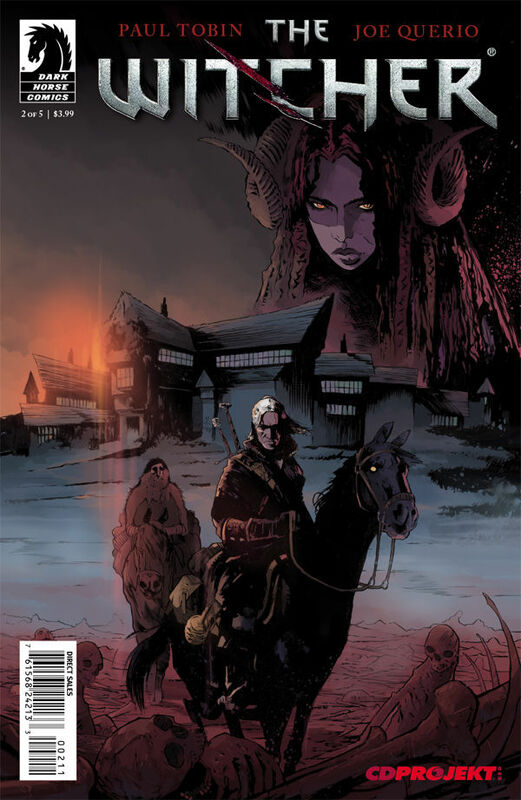 The Witcher #2 (Paul Tobin, Joe Querio, Carlos Badilla) As our heroes explore the creepy corridors of the House of Glass, monster hunter Geralt faces an army of horrific creatures ready to sink their teeth into him! 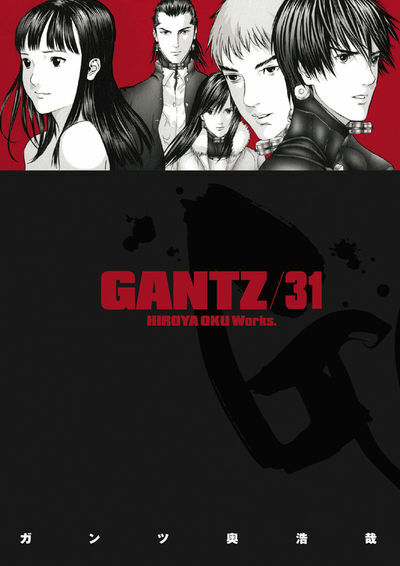 Gantz Volume 31 TPB (Hiroya Oku) The Tokyo team use their Gantz orb to recruit fellow warriors for a desperate assault to free humans imprisoned on the alien mother ship. But the orb no longer has the power to heal or regenerate them, so if they die on this mission, they stay dead!